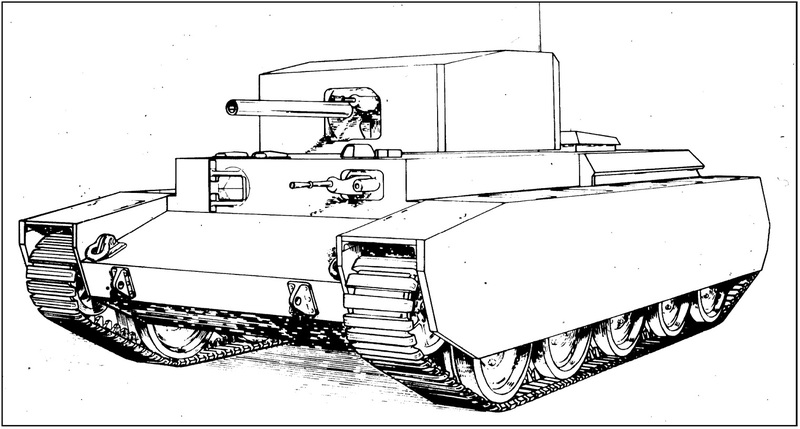 Over at For the Record there is write up by contributor “Okinoshima” about the British A28 “Infantry Cromwell.” This was a concept for an infantry tank based on the Cromwell A27 cruiser tank that never progressed past the paper stage. Only one drawing of the proposed vehicle is known to exist. The full article can be read here.